Save 20% on-line and in-store on selected Garmin Products while stocks last! Fitness fanatic or just looking for some direction? Here’s 2 very special devices that will help. The new Garmin Forerunner 10 is packed full of features to help you get the most out of your training sessions. It uses GPS to track your distance, pace and calories burnt. 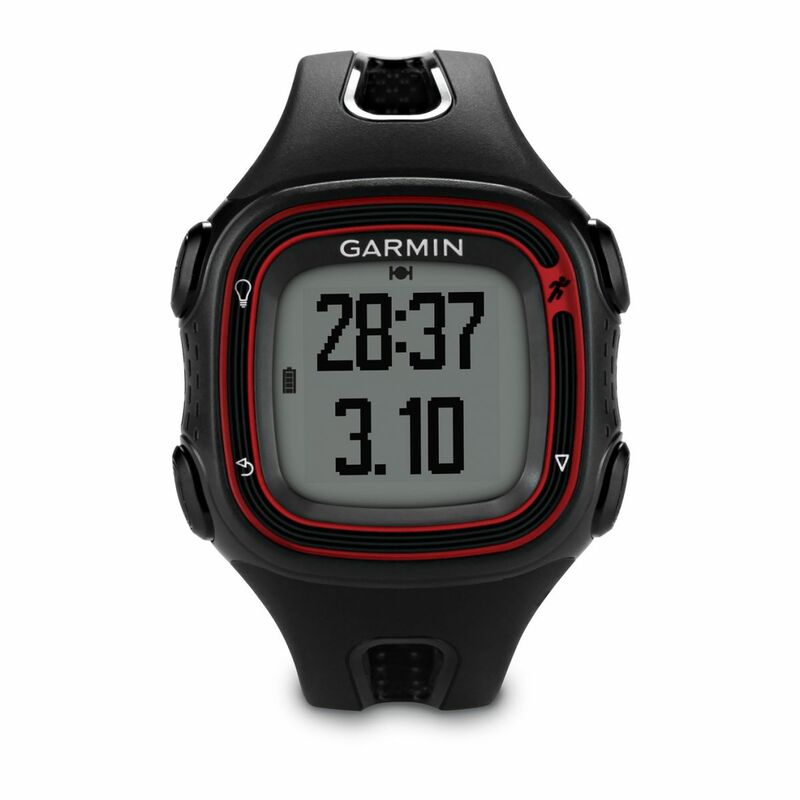 It has an inbuilt Personal Pacer to help set your goals and measure your improvements. Couple this with the power of Garmin Connect and you can share your achievements and boast when appropriate. Hikers, backpackers, get up and go out-ers! 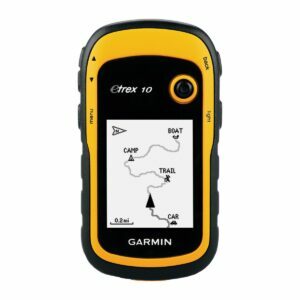 Make sure you check out the all new Garmin eTrex® 10 ! The entry level, handheld, GPS unit has been improved and tweaked making even better than it’s last legenday incarnation. Including a global basemap, the eTrex® 10 is simple to use and built to last. The increased battery life makes it even more dependable. Plus, you can use it with Basecamp™ software to plot your next big Garmin Adventure. Save 20% on-line and in-store on the eTrex® 10 and the Forerunner 10 Black/Red for a limited time!